NA Nellikkunnu MLA, who was protesting against the Kasargod storm in Antyodaya Express, pulled the chain in the train. NA Nellikkunnu, who was returning from Thiruvananthapuram after the assembly session, pulled the chain when he reached Kasargod station. More than 150 IUML activists, who had assembled at the Kasaragod railway station walked towards the train and sat on the track necessitating a permanent stop for the train at Kasaragod station. Muslim league people were already protesting in Kasargod station. After half an hour police came and registered a case against the MLA and the protesters for blocking the Mangaluru-bound train. The recently inaugurated weekly service connecting the two ends of the state has already earned public mockery over the less number of stops. 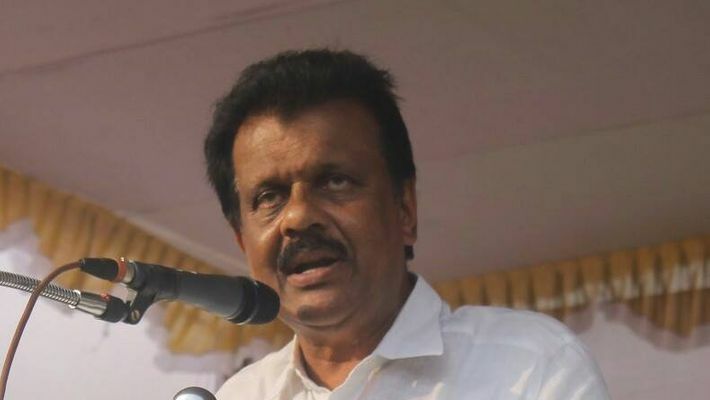 Earlier, BJP MP V Muraleedharan had written to the railway minister Piyush Goyal to demand scheduled stops for the train at Kasaragod and Alappuzha stations.